This issue recounts Robert E. Howard's original efforts to market "The Hour of the Dragon" to British publisher, Denis Archer. Typically, book and magazine editors used printed rejection slips, but occasionally the editor would write a personal letter instead. This issule contains examples of some of these rejection letters. Letters between Oscar J. Friend and Dr. P.M. Kuykendall in which Dr. Kuykendall nearly sells all rights to Robert E. Howard's work to Mr. Friend. A listing of the actual sales that Howard made in his lifetime, with the amounts that he and his agent earned on those sales. More personal rejection letters (and requests for rewrites) from Howard's files. Plus, the first attempt by Glenn Lord to update the "Translations" section of The Last Celt past its original December 1973 cut-off date. Further updates of the "Translations" section of The Last Celt, some publishing news, and the last of the personal rejection letters that were to run in this fine apazine. An attempt to try to catalogue the Howard Library that had been donated to the Memorial Collection at Howard Payne College. The REH letters appeared in Ultima Thule #1. 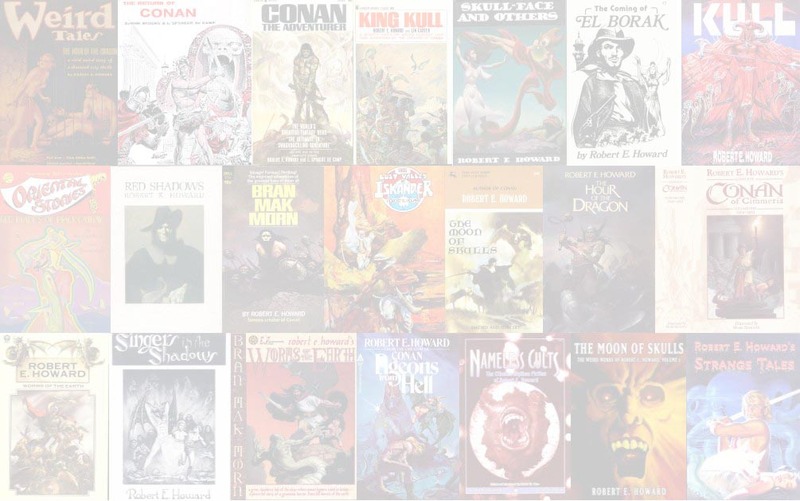 The Hyperborean League was an Amateur Press Association dedicated to serious discussion of the authors Robert E. Howard and Clark Ashton Smith. Ultima Thule was Glenn Lord's apazine in the short-lived The Hyperborean League. It gathers together all of Glenn Lord's contributions to The Hyperborean League, even including one that did not include the Ultima Thule masthead. Only 15 issues appeared on the date on the indicia.